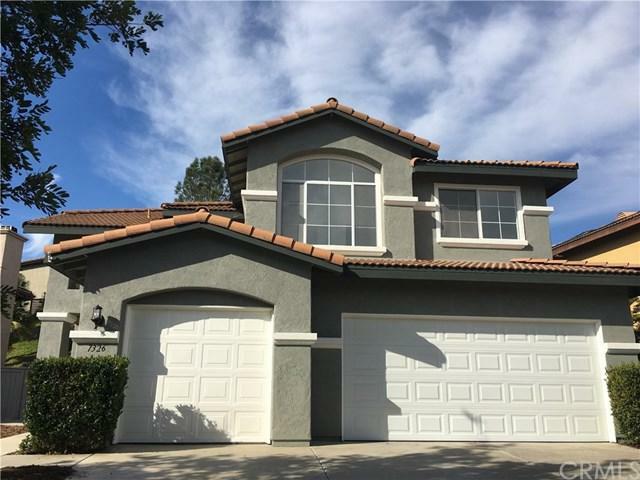 You will love this beautiful newly remodeled 2-story California-style house, situated in the elite, quiet, family friendly Rancho PenasaquitosÃƒÂ¢Ã¢â€šÂ¬Ã¢â€žÂ¢ neighborhood. 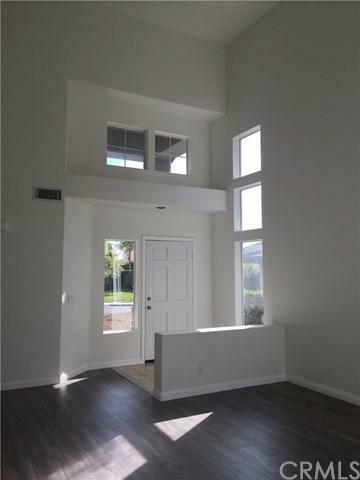 This 4 bedroom, 2 and a Ãƒâ€šÃ‚Â¼- bathroom move-in ready home, has a 3 car garage and over 2,000 sq. footage living space. With breathtaking mountain and sunset views this modern home fits the San Diego lifestyle. It has newly renovated flooring, granite countertops, high ceilings, and plenty of California sunlight shedding in through the numerous window You will love this beautiful newly remodeled 2-story California-style house, situated in the elite, quiet, family friendly Rancho PenasaquitosÃƒÂ¢Ã¢â€šÂ¬Ã¢â€žÂ¢ neighborhood. 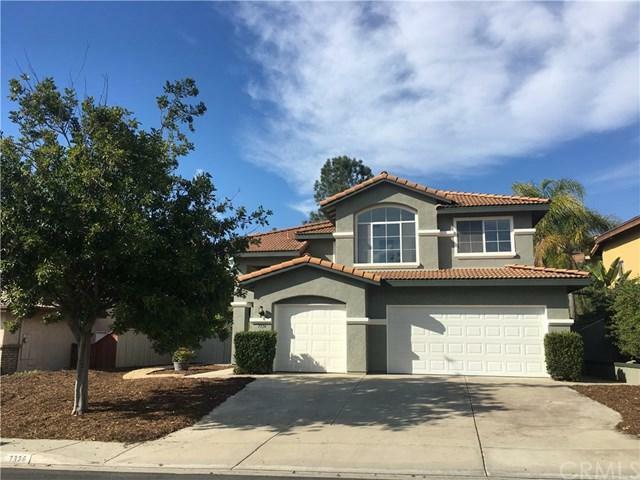 This 4 bedroom, 2 and a Ãƒâ€šÃ‚Â¼- bathroom move-in ready home, has a 3 car garage and over 2,000 sq. footage living space. With breathtaking mountain and sunset views this modern home fits the San Diego lifestyle. It has newly renovated flooring, granite countertops, high ceilings, and plenty of California sunlight shedding in through the numerous windows throughout the entire house. The updated fireplace also provides warmth at night. 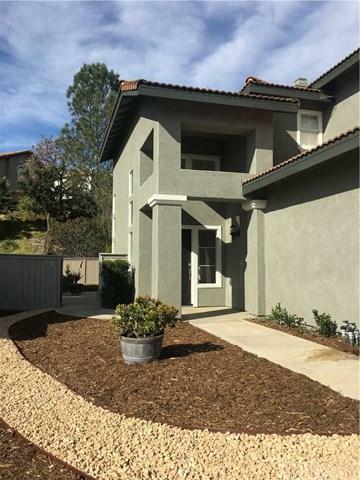 This beautiful home is located in a great school district, only 30 minutes away from Downtown San Diego, 20 minutes away from beautiful Del Mar Beaches, and the famous Torrey Pines Golf Courses. Close to major freeways, shopping is only a few turns away. Come check out your new San Diego home sweet home!